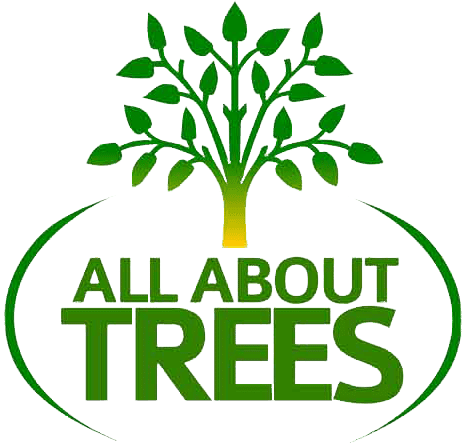 All About Trees tree service has provided Tempe and the surrounding East Valley areas with professional tree services for over 20 years. Not only do we provide exceptional tree care, but we are Certified Arborists, committed to overall tree health. Our company takes great pride in offering a wide range of services, using the most modern equipment, and the best trained employees, all offered to clients at the most competitive prices. Our services include tree removal, tree trimming, tree pruning, stump grinding and tree nuturing for the overall health of your trees. We understand that trees are a big part of the landscape of your home or business. 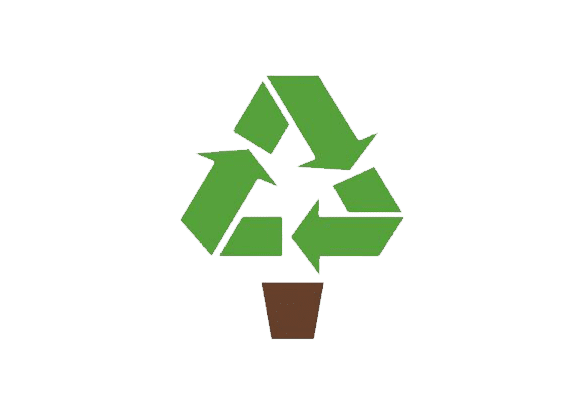 It is important that trees be maintained and cared for to maintain both a homes and businesses curb appeal. Trees left uncared for or forgotton about can prove to become unsightly as well as create additional problems. Our experienced arbortists understand trees and will properly remove or care for the trees at your home or business. Everyone appreciates the natural beauty and shade provided by trees, but there are times when tree removal is necessitated by the fact that a tree becomes diseased, hazardous or unwanted. Sometimes tree roots encroach on sidewalks, driveways, or sewer lines, and may even penetrate into unwanted areas. We provide expert tree remvoal & emergency service. Tree trimming or pruning is more than just removing unwanted branches and limbs. It is important that a tree grows healthy and strong and proper tree trimming or pruning will assist in just that. 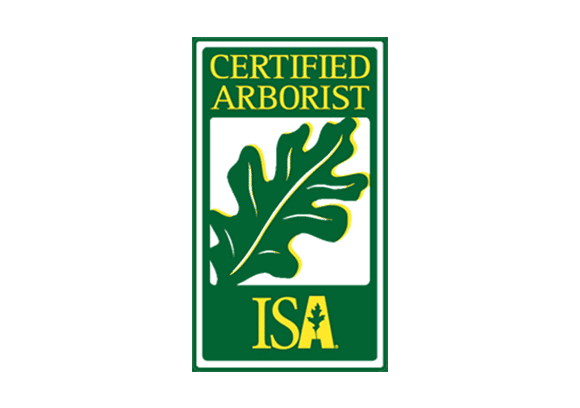 As ISA certifed arborists, we are committed to the art and science of proper tree care. We understand each type of tree and the proper time for then to be trimmed or pruned. Trees need nutrients to survive, just like we do. New trees need to especially be cared for for proper growth and longevity. As certified arborists we will feed your trees to help them flourish so that they grow properly, healthy and strong. We can help determine the best nourishment and fertilization routine for your trees. Contact us for more info about our tree services. Our tree trimming and tree removal service is without equal! We have been making people and trees happy in many areas throughout Arizona for 20 years and we want to continue that tradition. Whether it is your home or business, All About Trees offers all types of tree service in Phoenix metro and surrounding areas. This includes tree removal and tree trimming. As certified arborists we are trained and specialized in all areas of arboriculture. Ensure your property is protected during services with a licensed, bonded and insured tree company. You can say tree trimming is in our blood at this point. 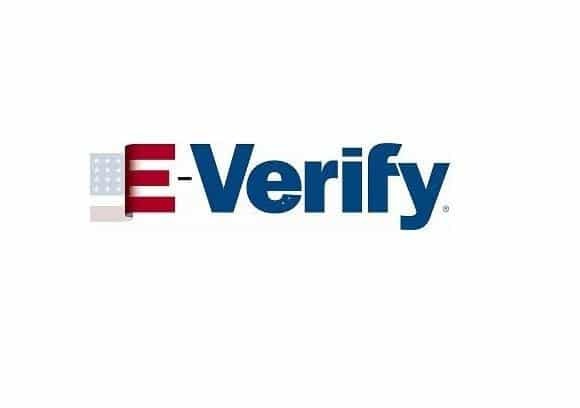 We take our employment process serious by screening and verifying all employees. Proud to be one of the Valley's most experienced tree trimming comapnies. 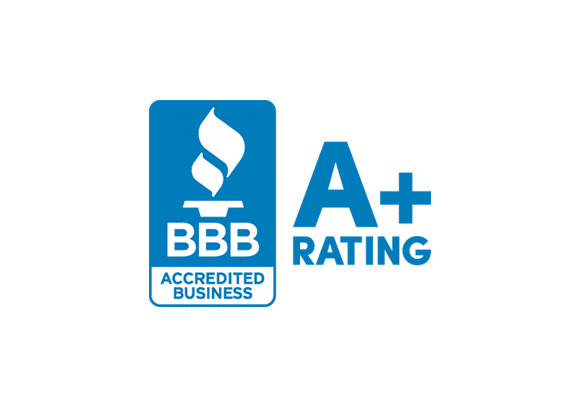 Proud to be a top rated tree company in tempe az. If you want a quote sooner, or have questions regarding our services or an upcoming project give us a call 480-343-3572. All About Trees AZ is dedicated to providing the very best care for Arizona Trees. Our services range from tree maintenance, including HOA tree maintenance, to complete removal, planting, and feeding. Please don’t hesitate to call us with any questions you might have.